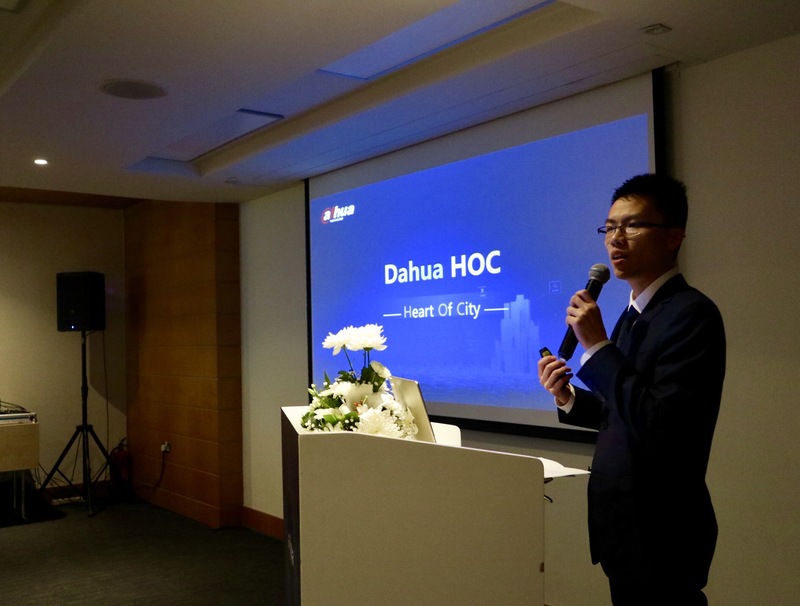 Hangzhou, China / January 20, 2019, Dahua Technology, a world-leading video-centric smart IoT solution and service provider, introduced its“Heart of City (HOC)” strategy to the overseas markets during Intersec 2019 in Dubai, UAE. 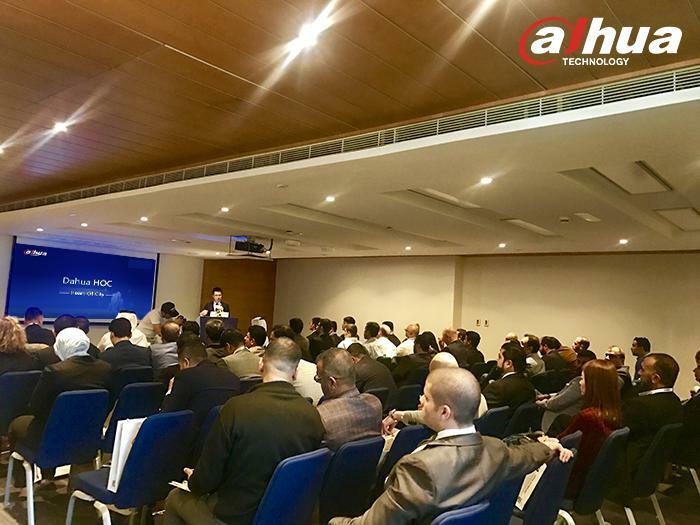 Industry experts, Dahua customers and dealers from trade and business outlets as well as major media from nearby area gathered together to witness Dahua HOC’s debut overseas. Xin Chen, General Manager of Dahua Technology Middle East FZE, kicked off the launch conference and shared the new strategy with the guests. 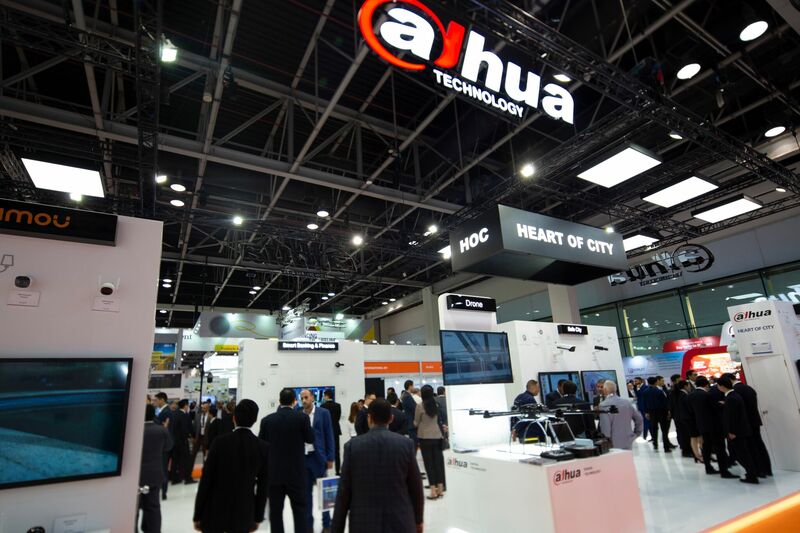 “Bring HOC to the overseas markets not only fully showcased the world-leading position of Dahua Technology in driving smart city transformation but also our long-term dedication to serve the Middle East market based on our mission of enabling a safer society and smarter living.” said Chen. First released at Security China 2018, Dahua Heart of City is a smart city development engine supported by Full Sensing, Full Intelligence, Full Computing, and Full Ecosystem (4 Full) capabilities. It realizes the construction of a “1 platform, 2 centers, N applications” (1 2 N) new smart city framework for application at the city, industry, and commercial level. With the top-level design based on “giving cities ‘4 Full’ capabilities to drive urban development, achieving “Improve Efficiency, Increase Benefit and Optimize Experience”, HOC takes the in-depth design principles of “solving customer business pain points and creating economic, social, and business value through scientific and orderly construction and operation from a global perspective.” The strategy combines the company’s strong technological innovation, top-level business planning, detailed network design, and operation services to promote city development via end-to-end solutions with supporting technologies such as artificial intelligence, deep learning, IoT to cover almost every aspect of smart city life, thus improving city operations and making city more intelligent. Visitors can explore the company’s up-to-the-minute innovations in artificial intelligence, deep learning, cloud computing, IoT, etc. 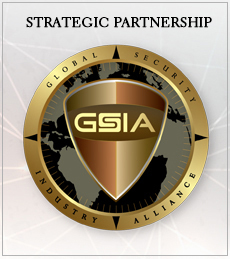 and how these cutting-edge technologies can be applied to various vertical industry solutions supported by HOC such as Safe City, Smart Retail, Smart Building, Smart Energy, etc. at Dahua booth S1-G12 from 20-22 January. Besides, Dahua core products represented by polar light, Thermal, Panoramic, HDCVI 5.0 and consumer brand Imou will also be displayed. 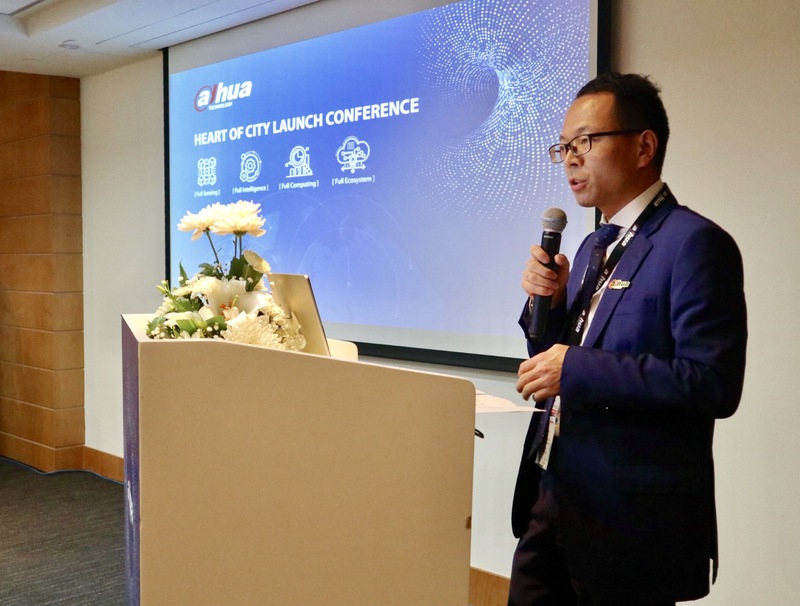 Along with “Heart of City”strategy, Dahua Technology will continue to focus on technological innovation, in-depth industry insights, and technology trends to bring end-to-end solutions and true values for our global customers, enabling a safer society and smarter living.